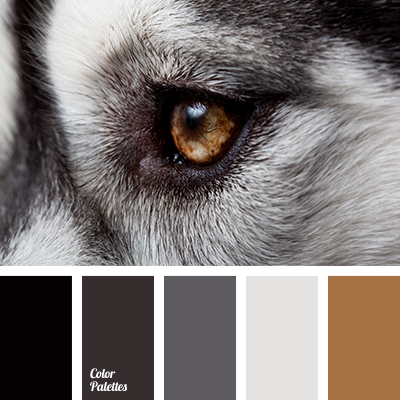 arsenic, arsenic colour, beige, black, black colour, black-gray colour, charcoal-black, colour of camel's wool, colour of graphite, colour of raven’s wing, colour palettes for decor, colour solution, colour solution of curtains, colours for decor, dark brown, dark gray, gray. 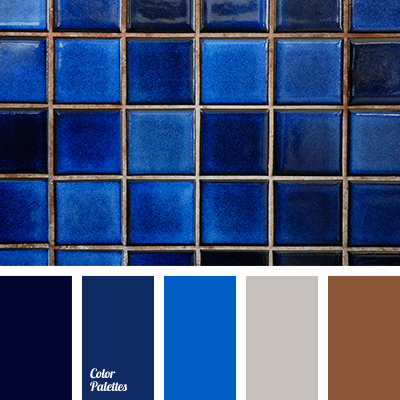 blue and brown, brown, brown and blue, brown and dark blue, colour combinations, colour of sea, colour palettes for decor, colour solution for design, colours for decor, cool shades of brown, dark blue and brown, dark blue-turquoise, dark-blue, gray, gray dark blue, palette for designer. 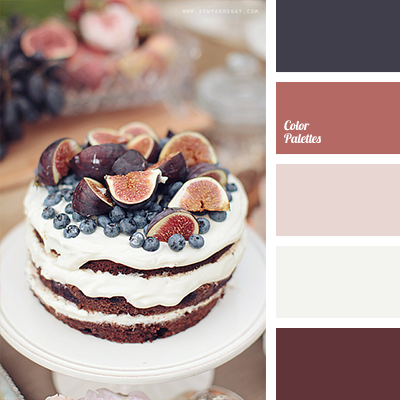 *Sonya Khegay, berry shades, blackberry, blackberry blue, blackberry colour, blueberries colour, brown and dark blue, colour of berries, colour of blackberries, colour of blackberry, colour of brown wood, colour palettes for decor, colour solution, colours for decor, dark blue and brown. 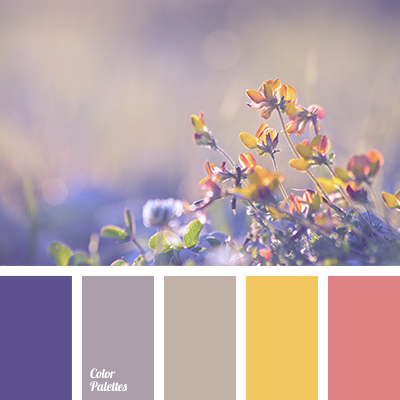 bright colours, colour of lavender, colour of ocher, colour of pelican, colour palette for autumn, colour palettes for decor, colour solution, colours for autumn, colours for decor, colours of late autumn, mauve, mustard, mustard yellow, palette for autumn, palettes for designer. 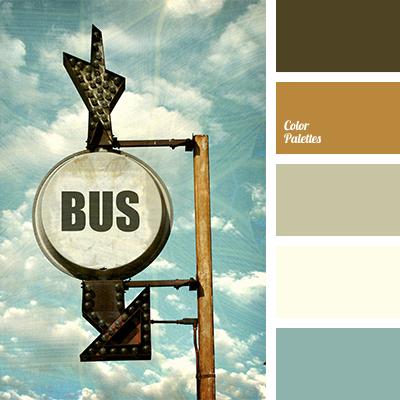 "baby blue" color, beige, beige and brown, blue and brown, colour of cinnamon, colour of ocher, colour of wood, colour palettes for decor, colours for decor, combination of colour, dark blue and brown, gentle shades of brown, light turquoise, marine theme, mustard-brown, pale blue. 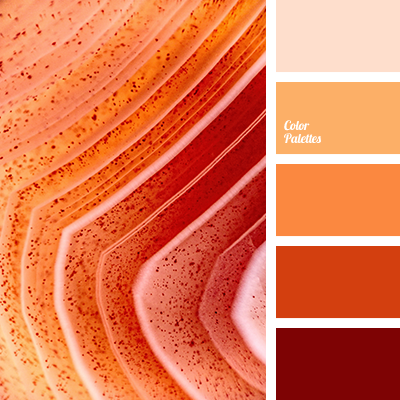 autumn color palette, beige, brown, colour combination, colour of flamingo, colour of flamingo feathers, colour of yellow leaves, colour palettes for decor, colour solution, colours for decor, colours of autumn, coral, coral and pink, dark orange, light yellow, monochrome colour palette. 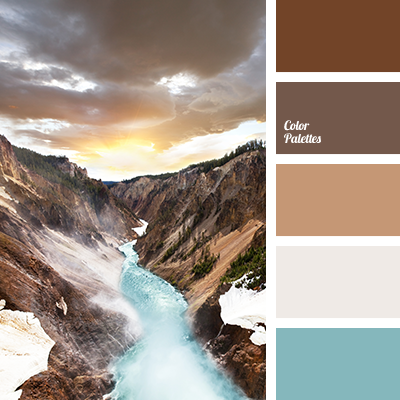 "baby blue" color, beige, beige and brown, blue and brown, colour of cinnamon, colour of ocher, colour of wood, colour palettes for decor, colours for decor, combination of colours, dark blue and brown, dark blue colour of sea, delicate shades of brown, light turquoise, marine theme. 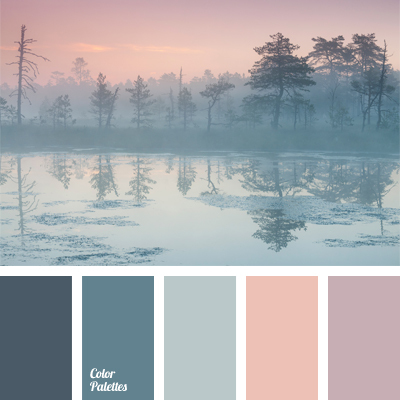 blue-dark blue colour, colour for decor, colour of a forest lake, colour of a winter morning, colour of fog, colour of jeans, colour of water in a lake, colour palettes for decor, delicate lilac, gray dark blue, gray-blue colour, light blue, palettes for a designer, pastel blue.